Ms. Diane Lee Wise (Boleware) died peacefully in Pensacola, FL on September 19, 2018 at the age of 74. Diane was born on February 20, 1944 in Brewton, AL to James Boleware and Bonnie Biggs. She graduated from the University of West Florida in the year (1982) with a bachelor’s degree in special education and went on to get her specialist degree in education curriculum and instruction in the year 1997. Diane worked for multiple schools in the school district as a special education teacher for 28 years upon retiring in 2011. Her children remember her as a selfless, loving, hardworking mother who encouraged them to always pursue their goals. Diane was very talented artist who loved to paint and draw. She always made people laugh with her quick wit and sarcastic remarks. She loved to cook, travel the world, spending time with her grandchildren, great grandchildren, and anything pigs. Diane is survived by her three daughters Pam (Larry) Eckhoff, Leanne Wise, Lori (James) King; sister, Marianne Boleware; grandchildren, Brandon (Jennifer) Eckhoff, Brandy Myers, Kayla (John) King, Jordan King, Madisan King; and Great grandchildren, Taylor, Trey, Trenton, Wesley, Troy, and Tanner. 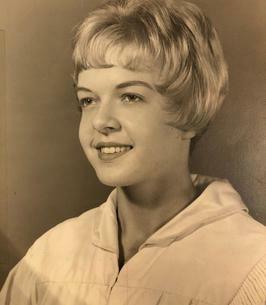 She is proceeded in death by both her father and mother, James Boleware and Bonnie Biggs; her sister, Suzanne Lawler; and her beloved infant son, Guyland Wise. 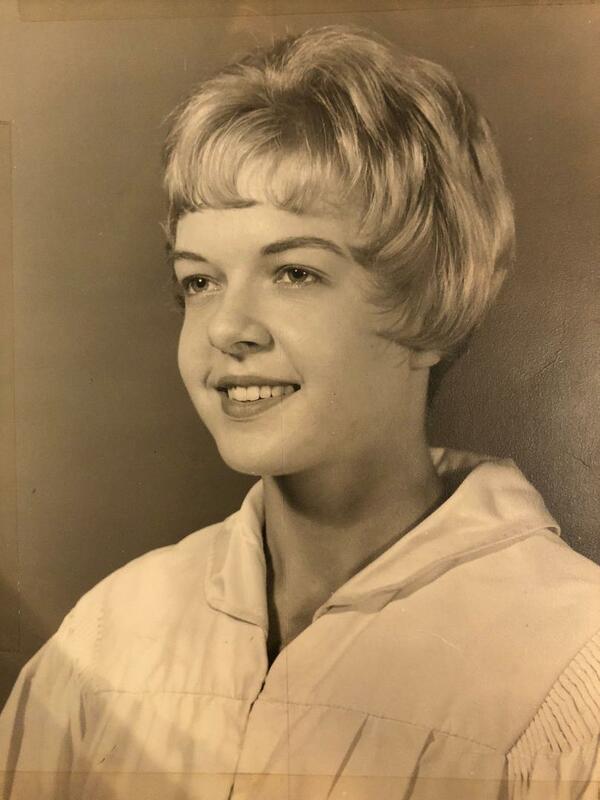 A graveside burial is scheduled for Tuesday September 25, 2018 at Holy Cross Cemetery at 2 p.m. All are welcomed to attend and celebrate Diane’s Life. To send flowers to the family of Diane Lee Wise, please visit our Heartfelt Sympathies Store.